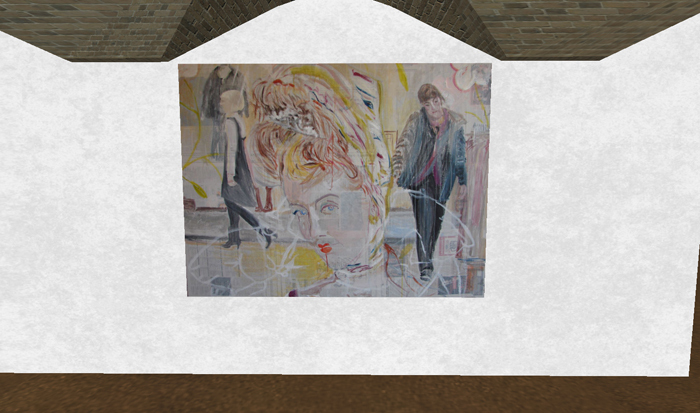 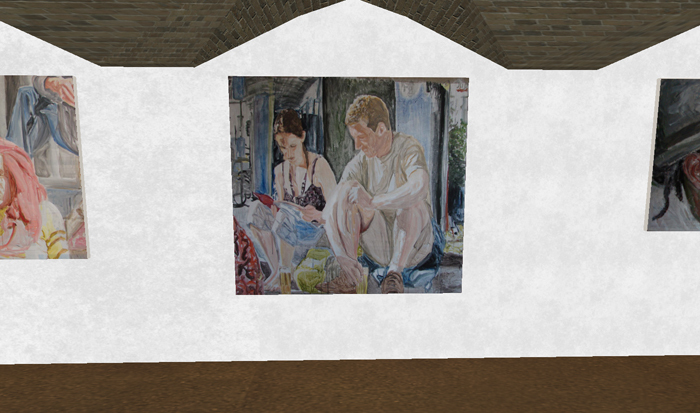 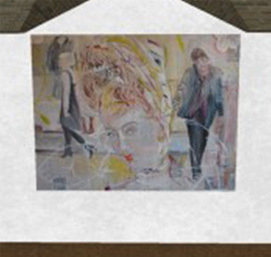 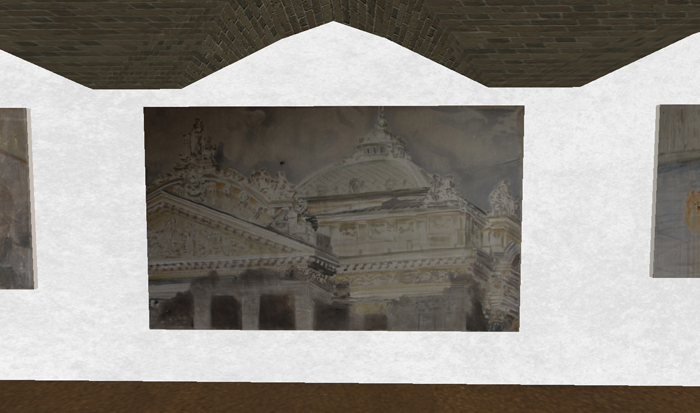 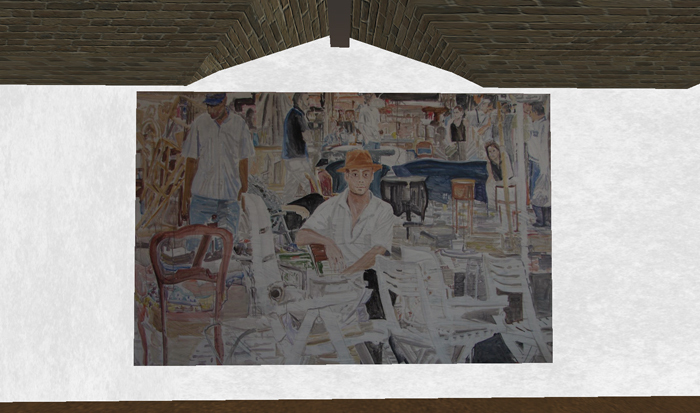 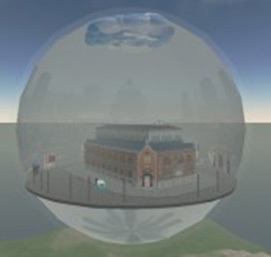 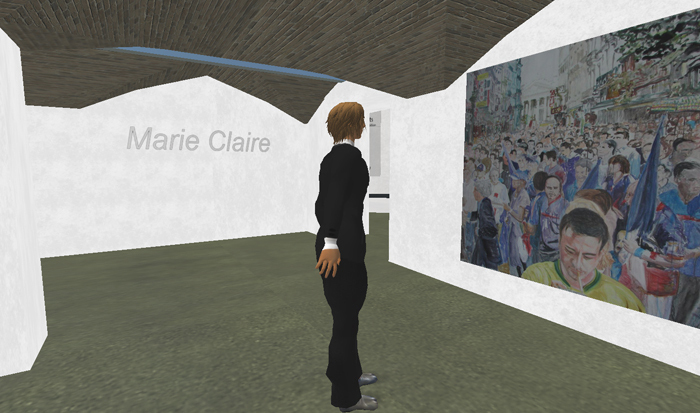 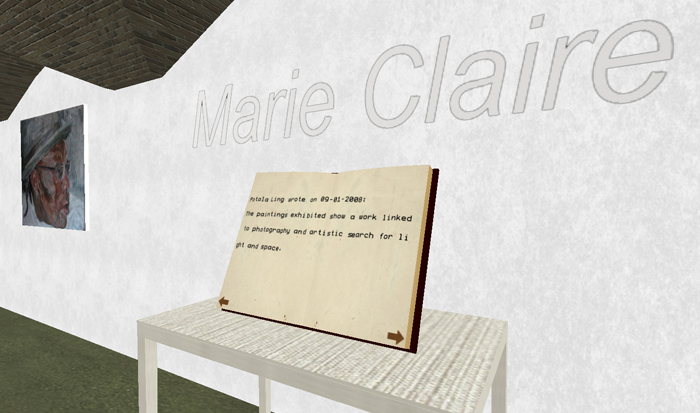 The bluepill GROUP brings the Art exhibition “Human Landscapes”, of Marie-Claire Vanderhoven to Second Life. 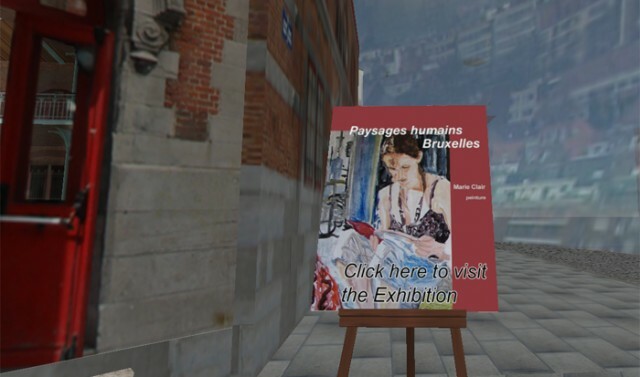 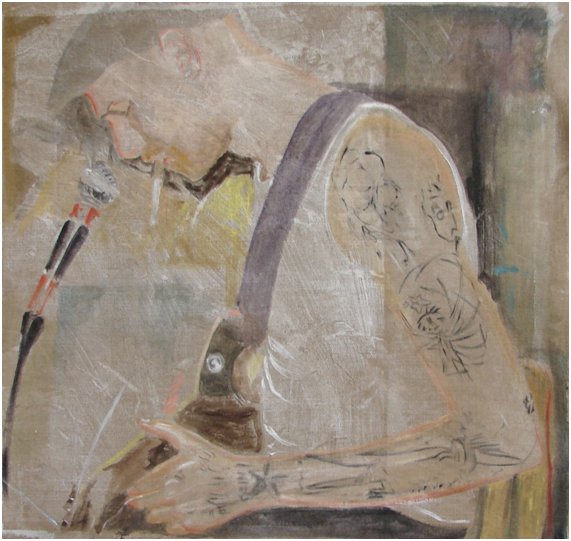 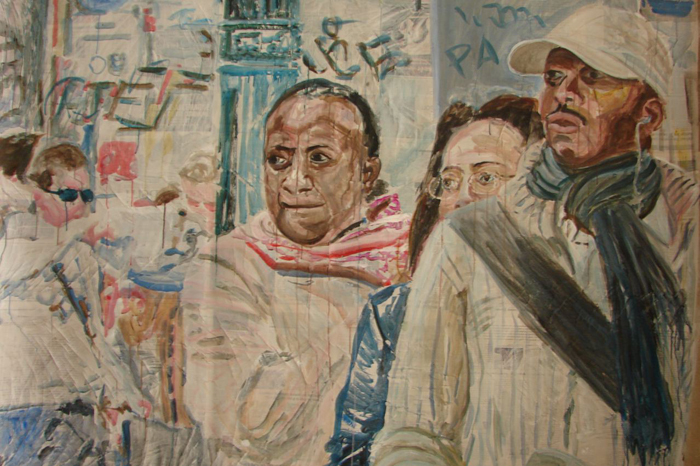 The exhibition “Human Landscapes”, shows a series of Marie-Claires paintings that convinced Art critics across Europe with her free, lyrical style, marked by modern urban influences. 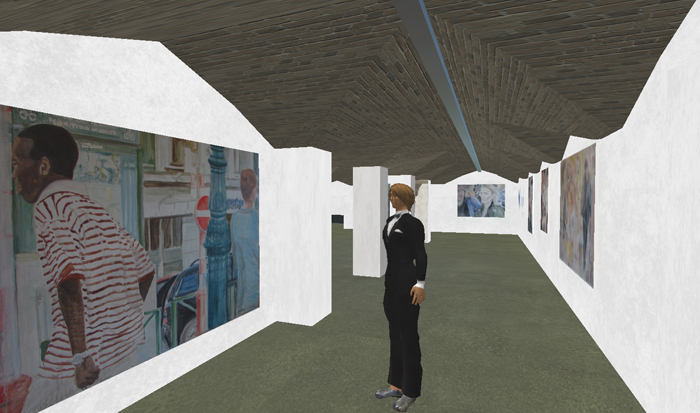 The paintings exhibited show her recent work linked to photography and her artistic search for light and space. 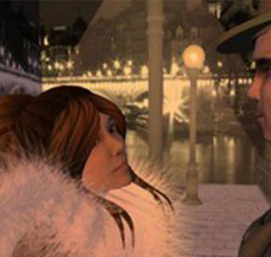 The real world exhibition opens on Wednesday the 9th of January 2008 in the 1881 built Neo-Renaissance Saint Gery in the heart of Brussels, Belgium and at the same time in the Virtual 1-1 reproduction of Saint Gery, in Second Life.